Clearly Canadian, a popular North American premium sparkling water brand, has announced that they are going to be re-opening today, and will be accepting Bitcoin as a payment method. Clearly Canadian is a 30 year old company, whose products were very popular in the 1980s and 1990s, and is especially well known for its flavored sparkling water products including flavors such as wild cherry, green apple, mountain blackberry and even sparkling tea. Since then, the company’s founding management exited in the early 2000s, and for the next decade the company sank into relative obscurity, although the brand remains well-known among older generations of Canadians. Now, however, Clearly Canadian is intent on making a comeback. Today the company relaunched its website, offering what were four of its most popular flavors, and has announced a leaders referral program to get the word out. At the same time, however, Clearly Canadian is intent on recapturing the Canadian (and, of course, American) audience with a new feature: accepting Bitcoin. Although flavored sparkling water is not a product that is typically associated with Bitcoin users, the Clearly Canadian brand is clearly recognizable to millions of people, making it one of the more prominent, and mainstream, businesses to start accepting Bitcoin. Yet another major merchant to add on to an ever growing list. Clearly Canadian is commencing an online pre-sales campaign for fans worldwide Monday, December 23rd, two days before Christmas, to re-ignite large-scale production and supply current demand. At its last peak Clearly Canadian was producing in excess of 5 million cases annually. “We’d like to pre-sell at least 25,000 cases of Clearly Canadian online to the global bitcoin community, personally I hope we double, triple or even quadruple that goal, but let’s see what happens. Pricing will be denoted in dollars but transacted in bitcoins through BitPay, the leading bitcoin merchant processing platform. 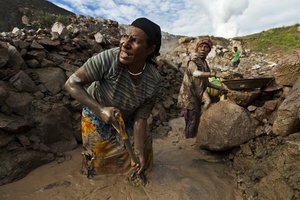 We intend to be a long-lerm merchant in bitcoin transacted consumer goods, hopefully the new currency’s volatility will remain low facilitating greater adoption,” stated Mr. Callahan. 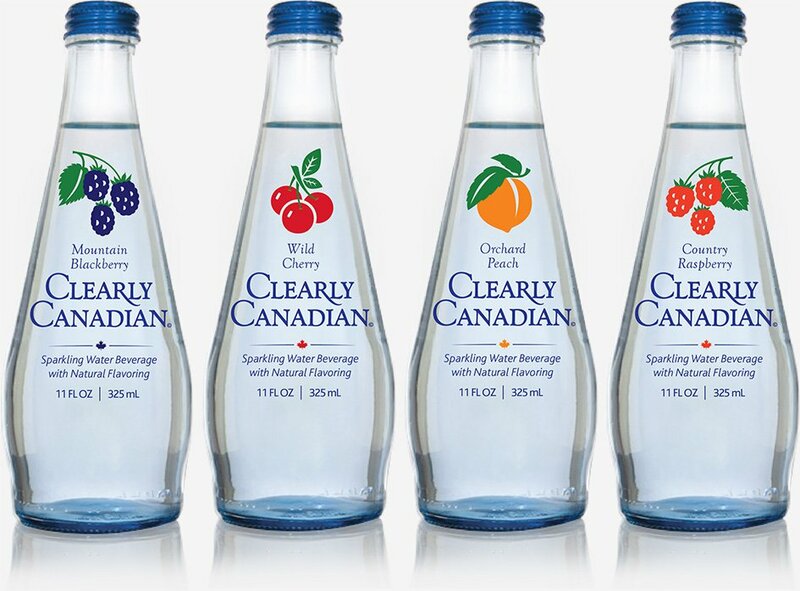 “Having a globally recognized consumer brand such as Clearly Canadian join the bitcoin community is a powerful statement about the increasing popularity and growing base of bitcoin merchants and users. Many are watching the bitcoin market closely and we hope that this is the first of many established brands that see the benefits of adding bitcoins to their payment options. We are happy to have Clearly Canadian on board and wish the very best of success in its campaign,” stated Tony Gallipi, CEO of BitPay.